Summer 2019 Schedule Now Posted! 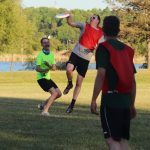 The summer season is (hopefully) right around the corner. 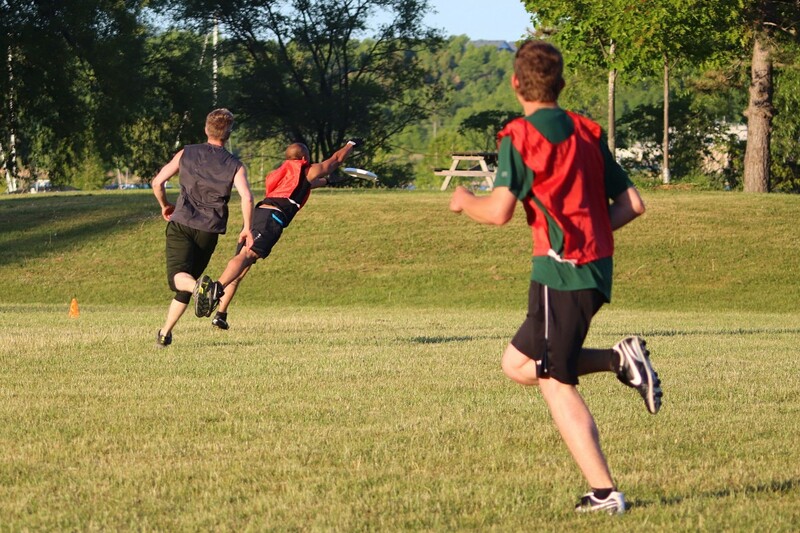 In fact, weather permitting, we are exactly 1 month away! 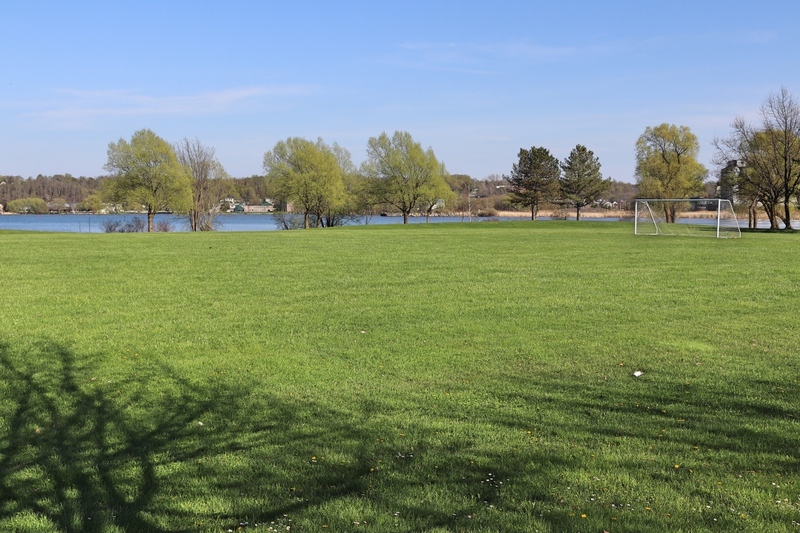 Our field is booked for April ~ October, 2019 at Kelso Beach right on the water. 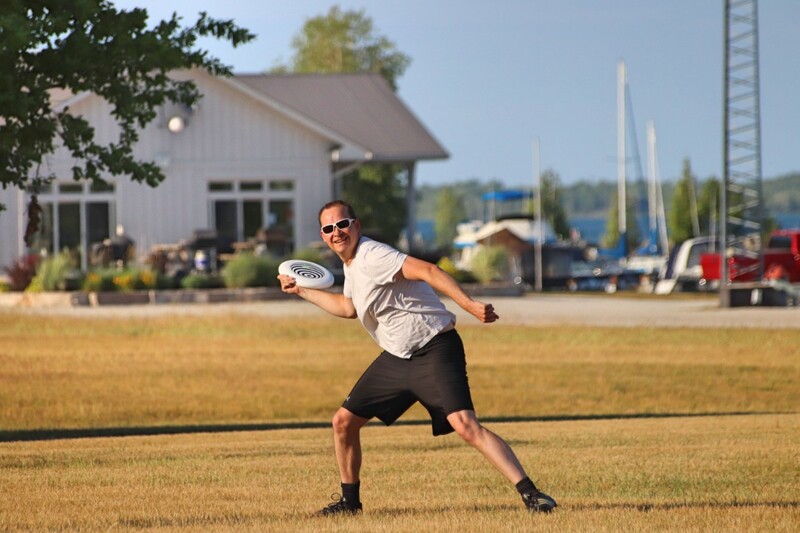 It’s a beautiful location for disc! 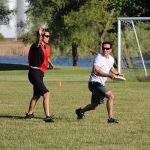 Check out some pics. 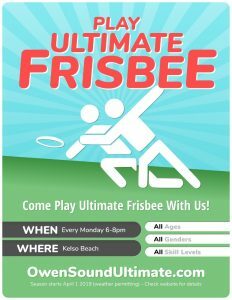 No ultimate frisbee during the holidays. 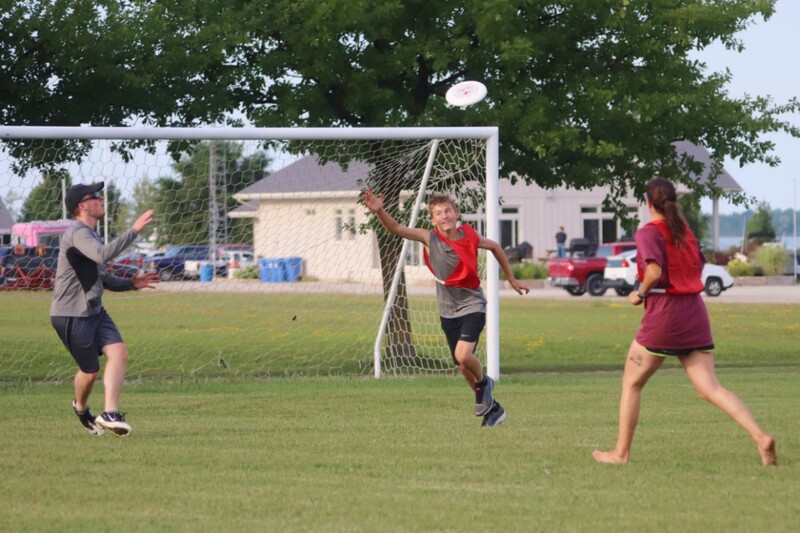 See everyone January 11, 2019. 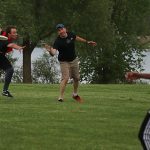 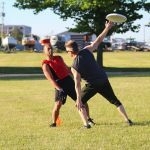 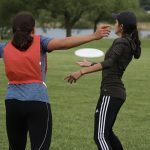 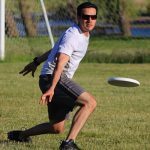 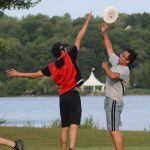 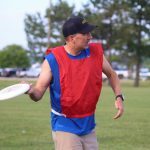 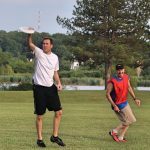 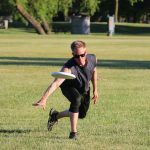 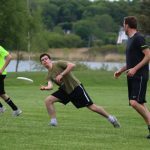 I had to answer these questions for Ontario Ultimate (the org we get our insurance through). 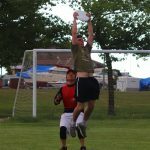 Thought I would share it here, too. 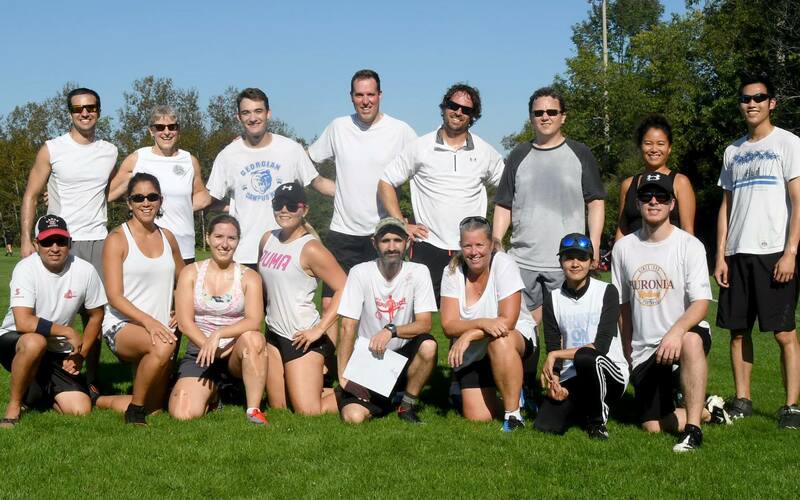 These are all of the people who signed a waiver. 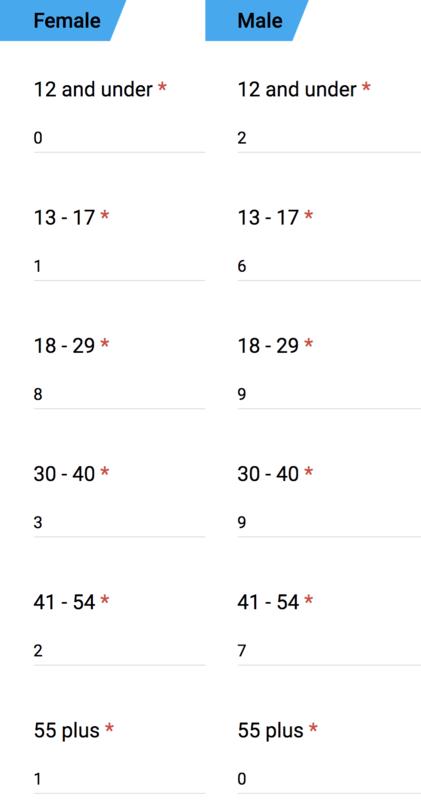 There were 48 in total. 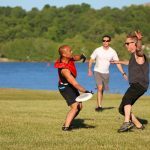 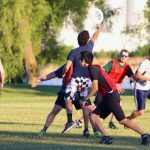 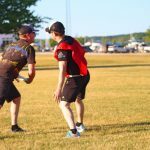 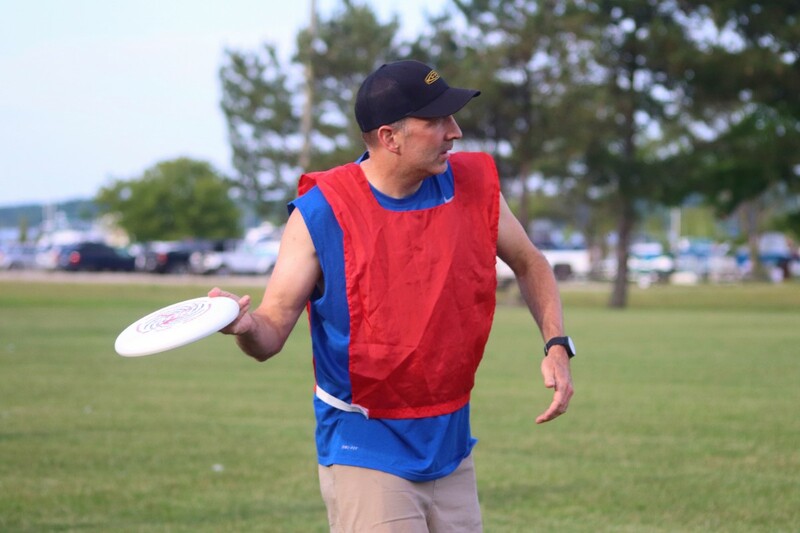 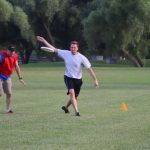 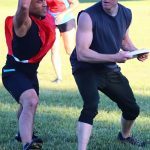 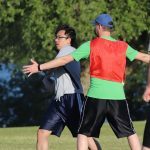 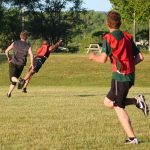 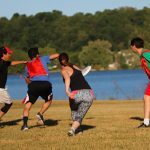 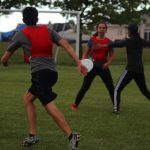 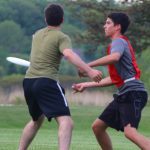 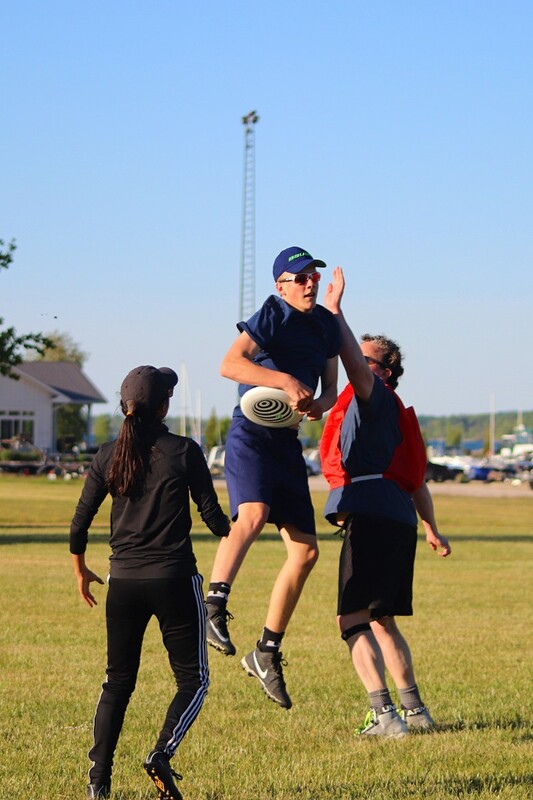 The 2018/2019 ultimate frisbee winter schedule is now available. 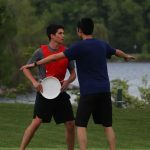 You can view the schedule on the schedule page. 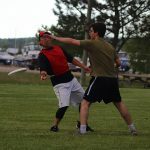 Ian Fox wrote up an article about Owen Sound team’s experience in the Stall Fall tournament in Guelph last weekend. 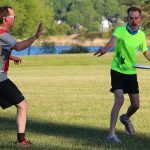 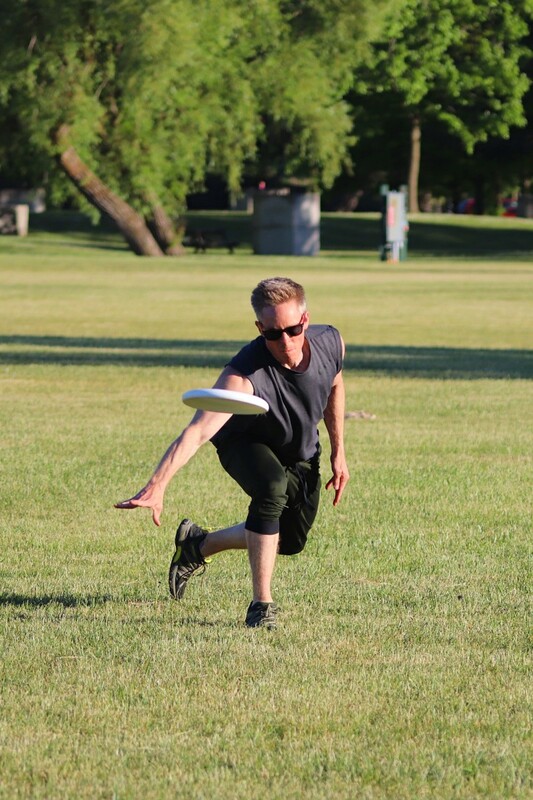 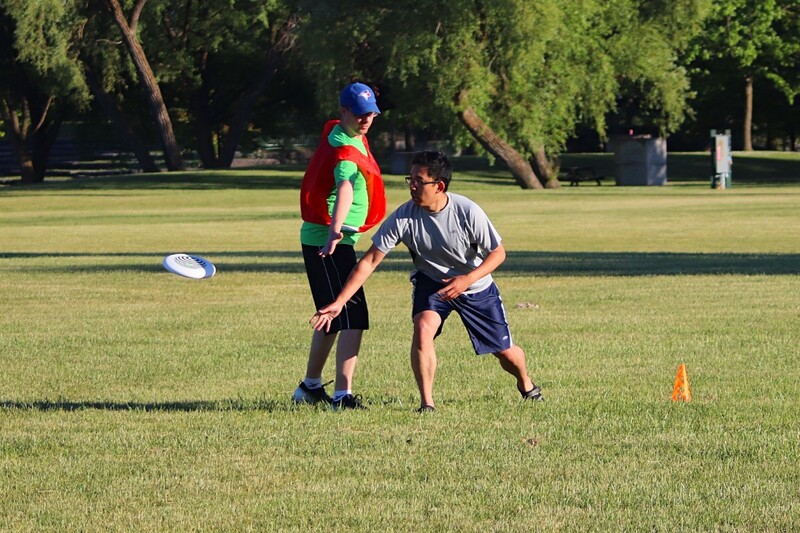 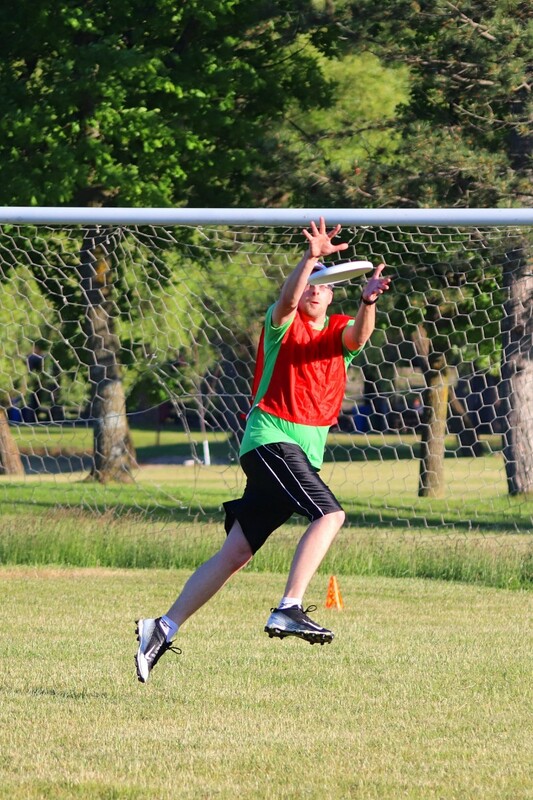 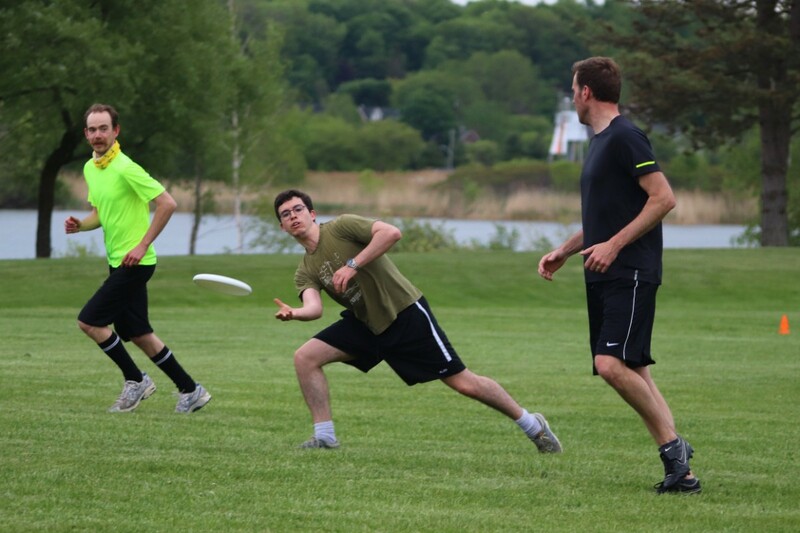 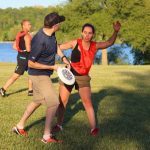 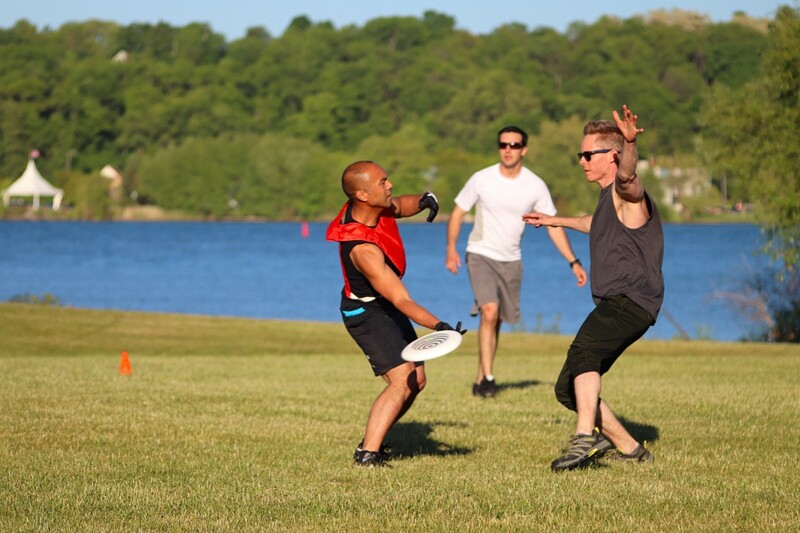 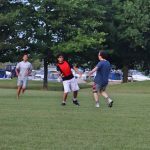 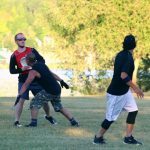 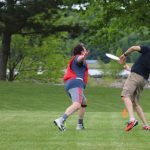 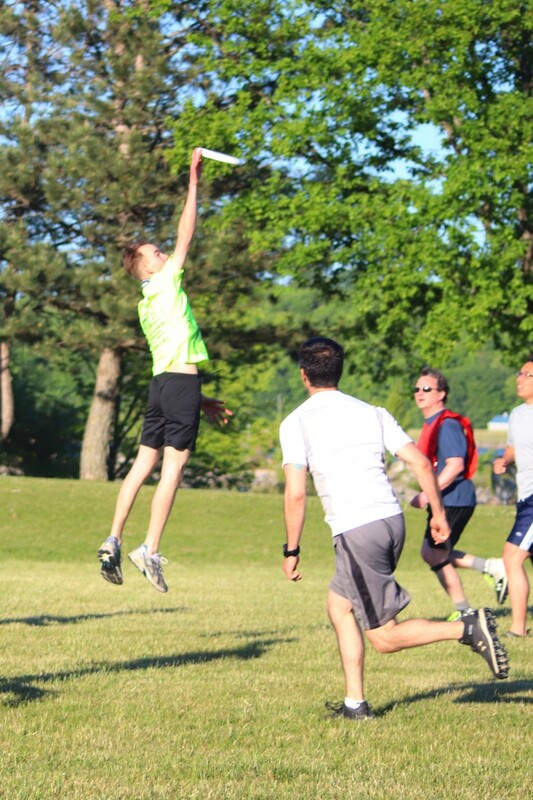 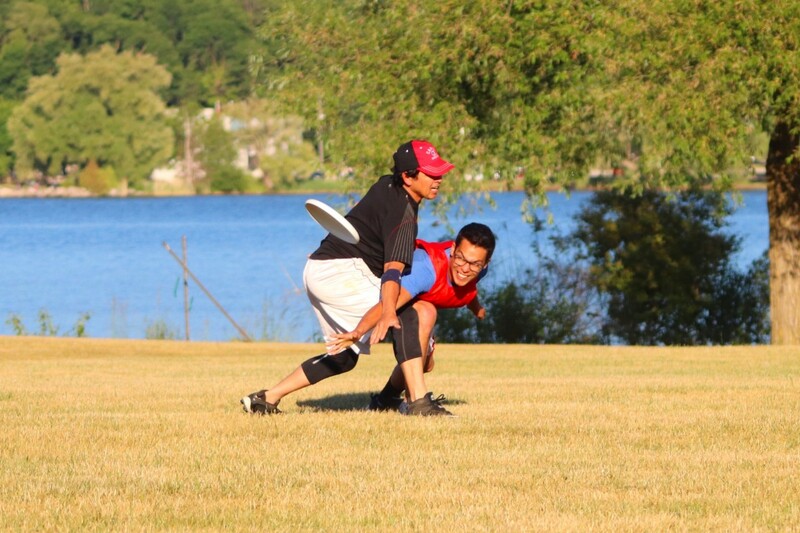 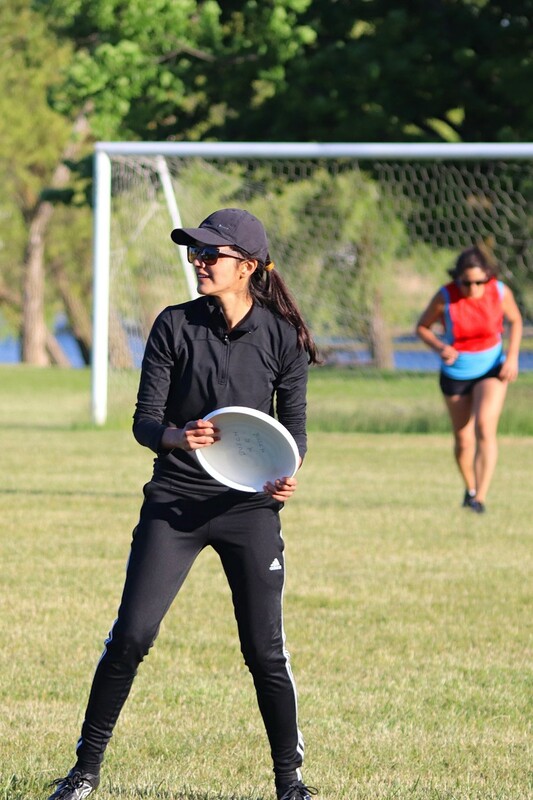 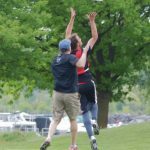 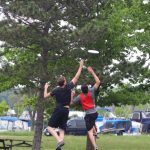 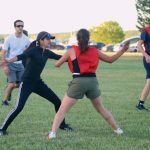 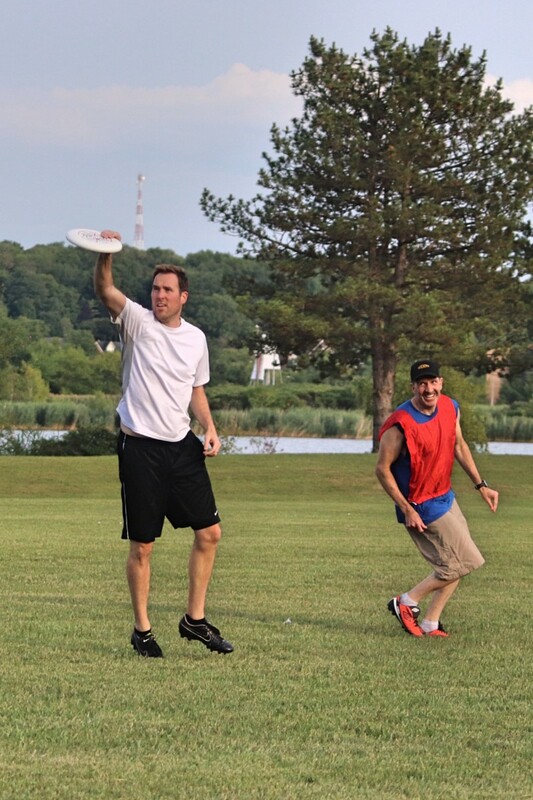 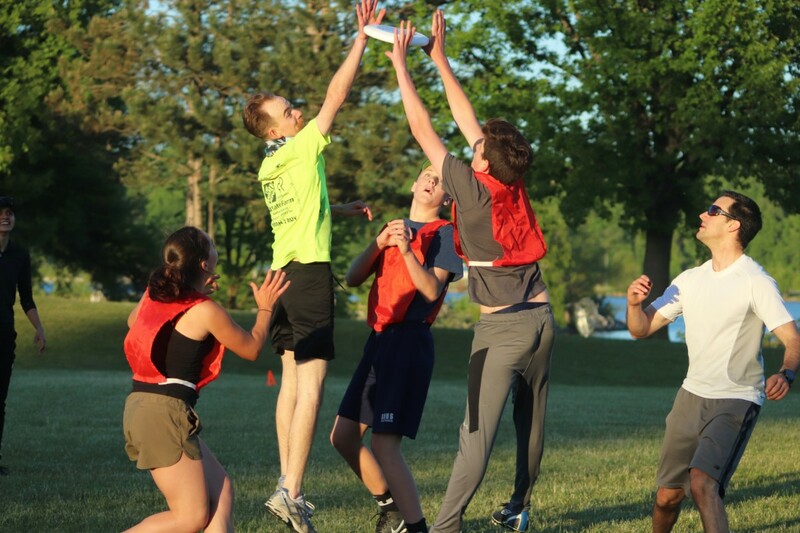 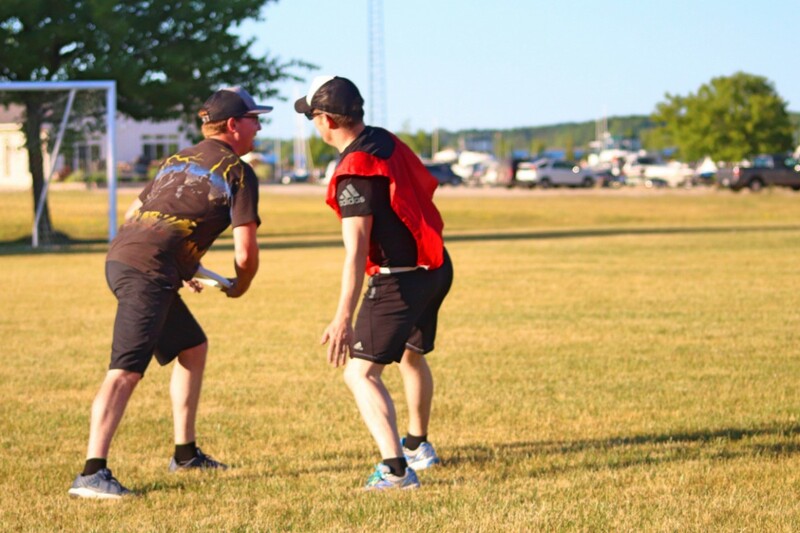 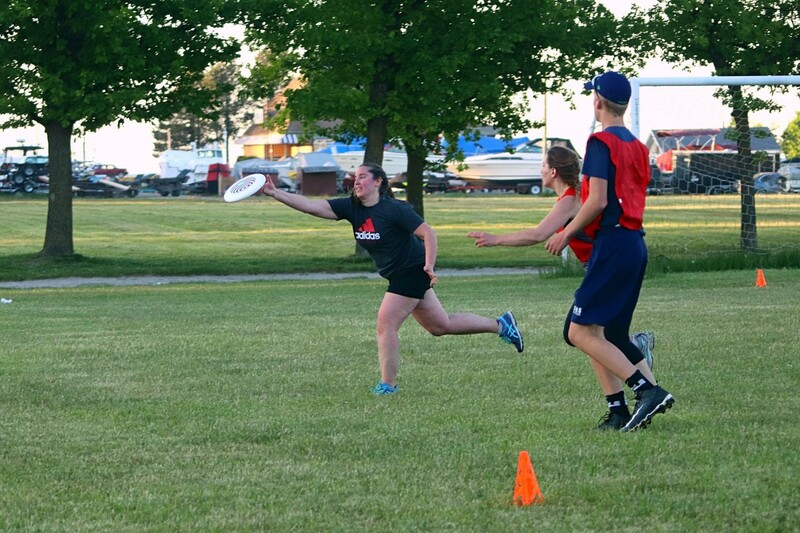 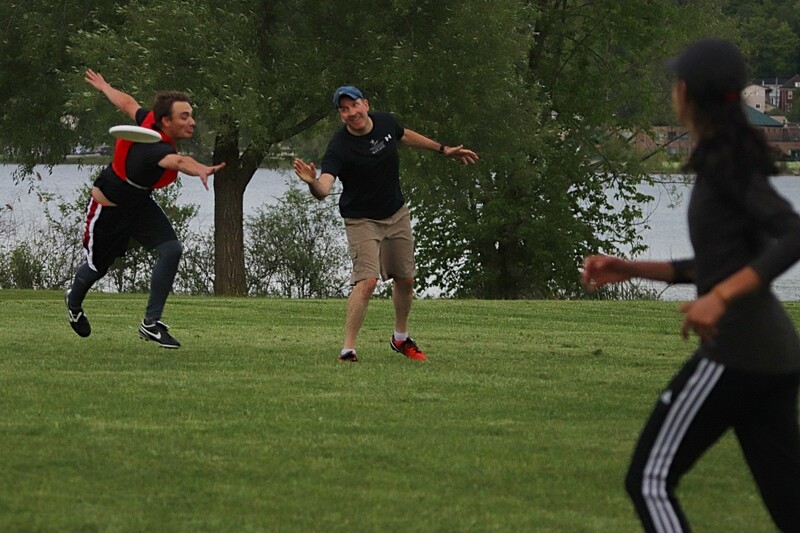 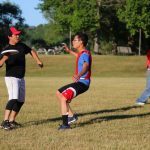 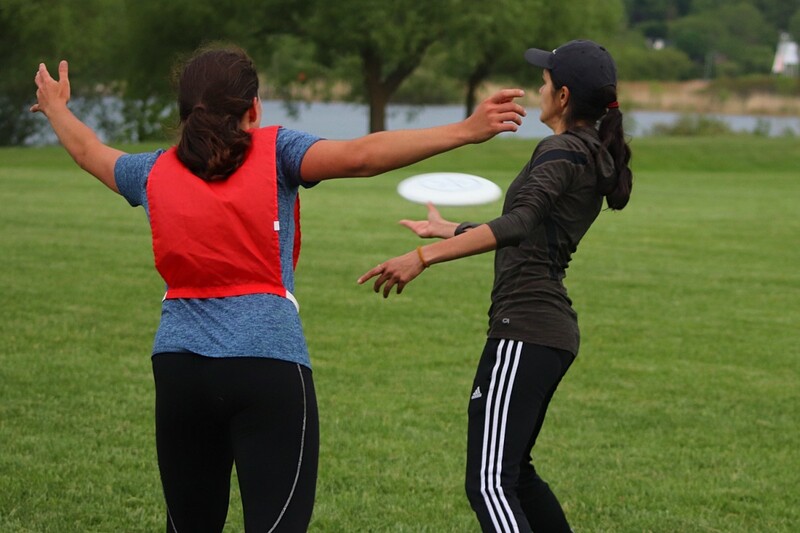 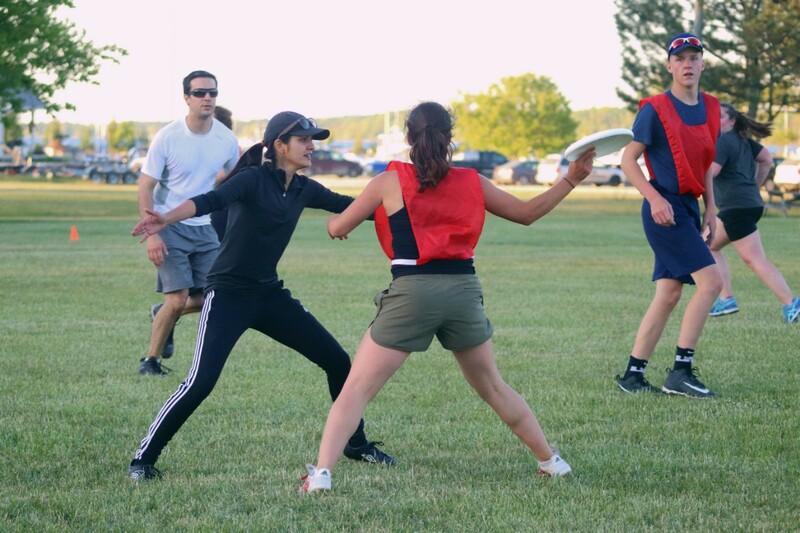 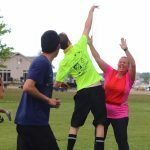 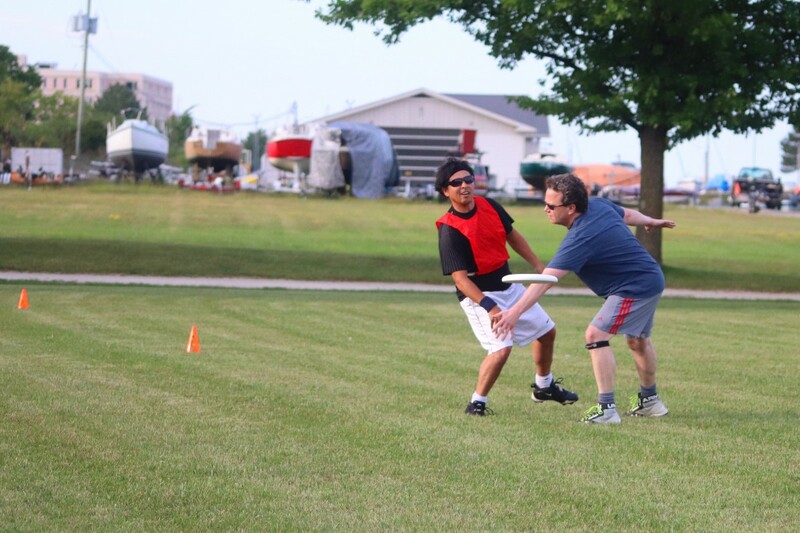 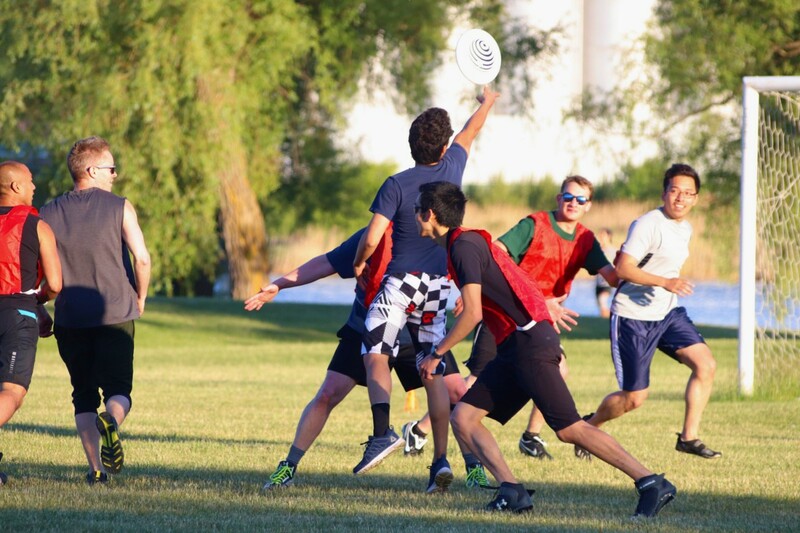 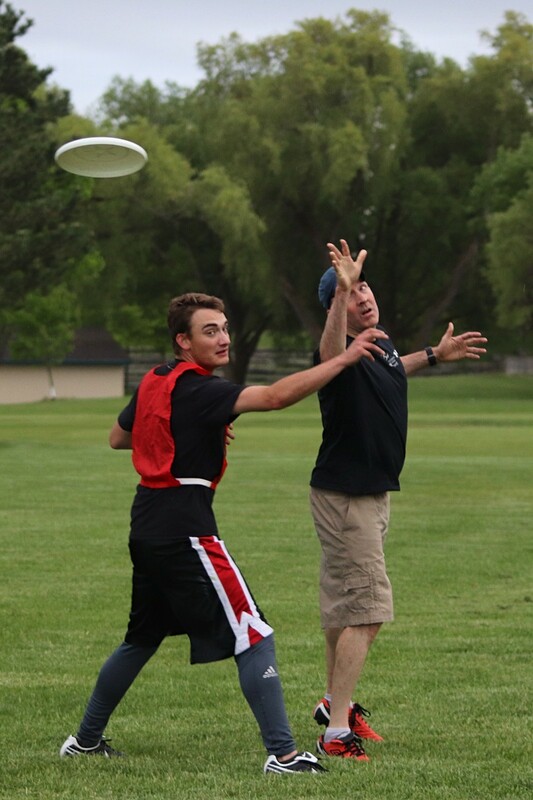 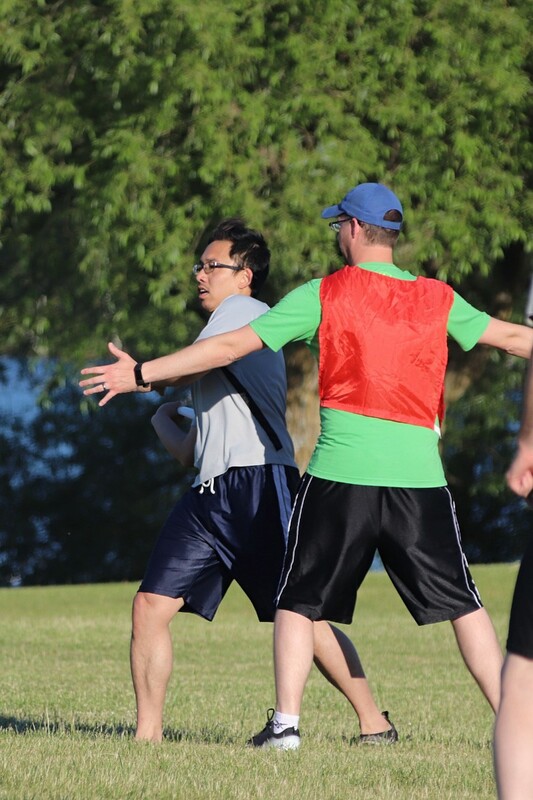 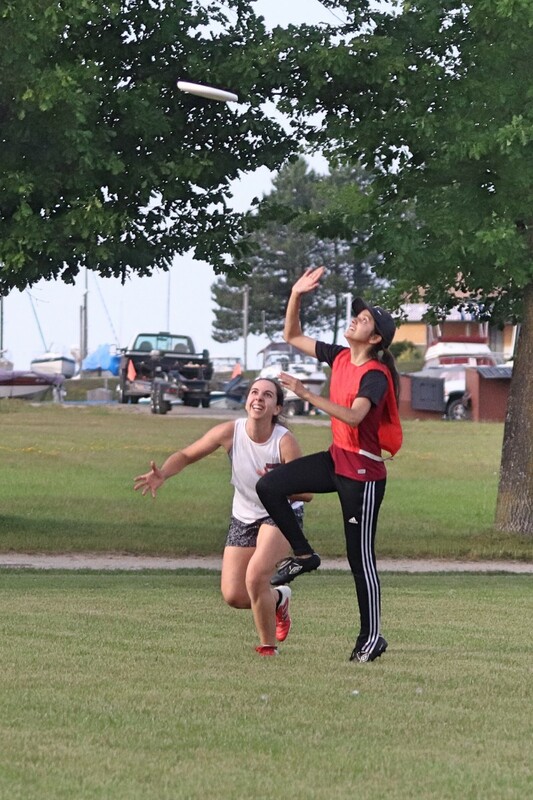 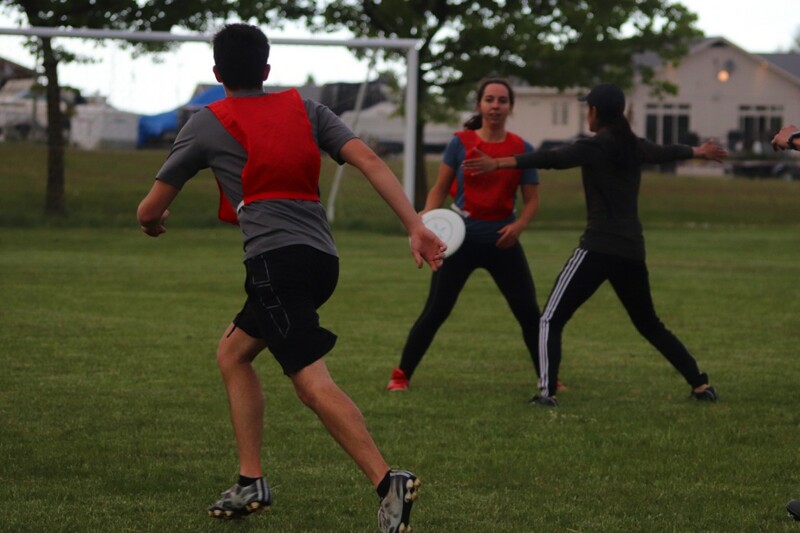 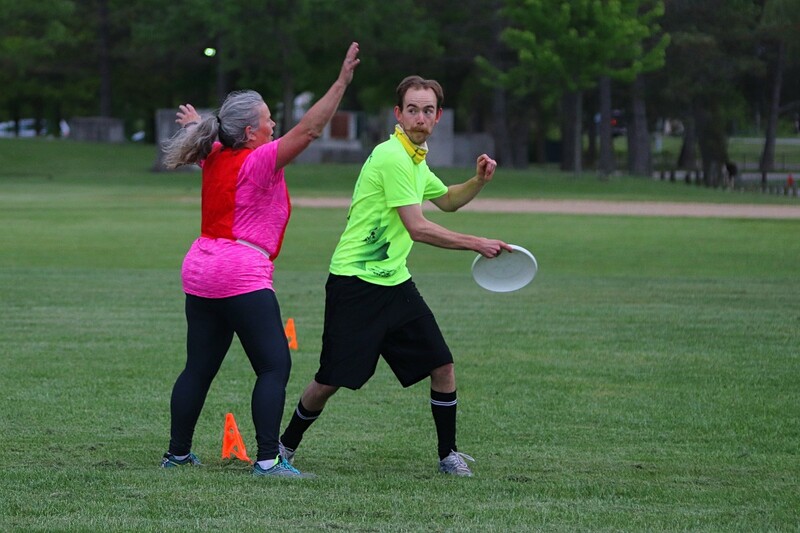 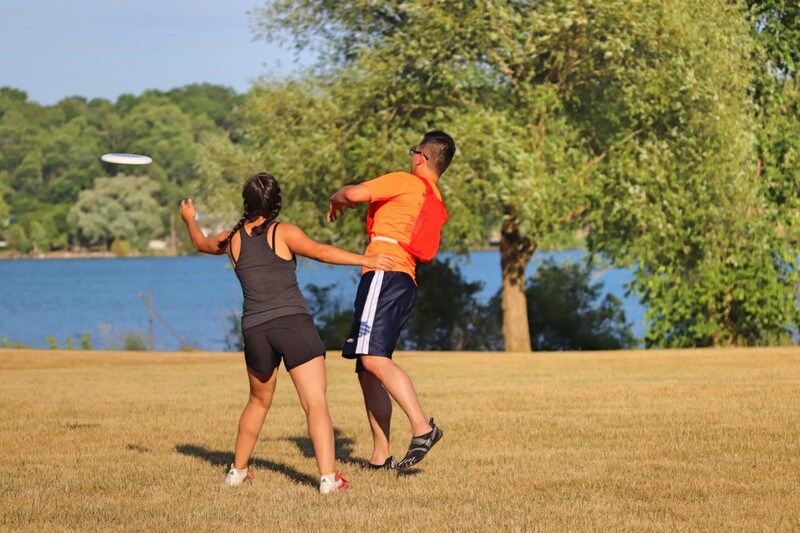 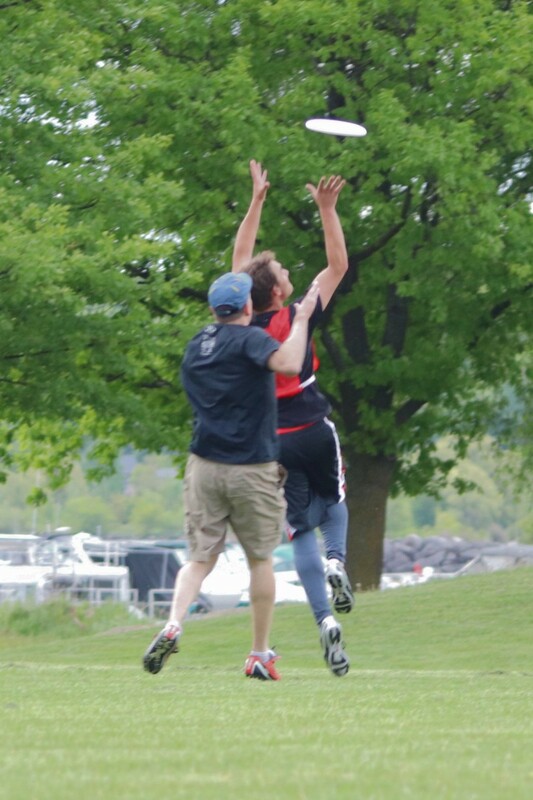 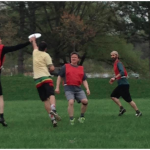 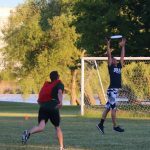 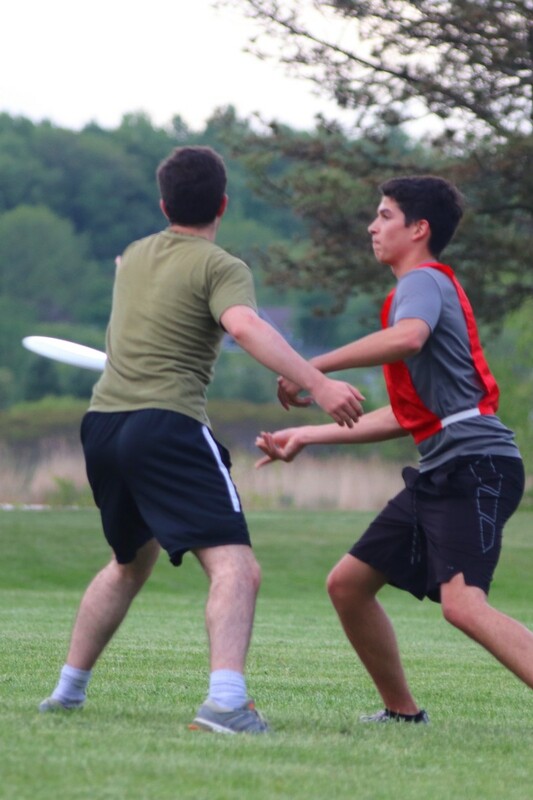 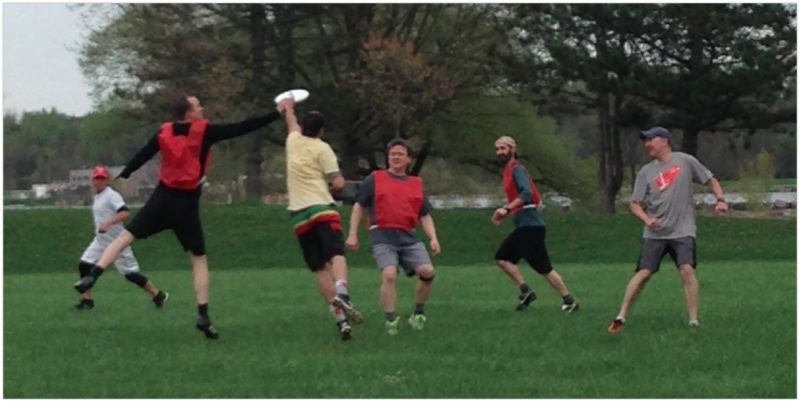 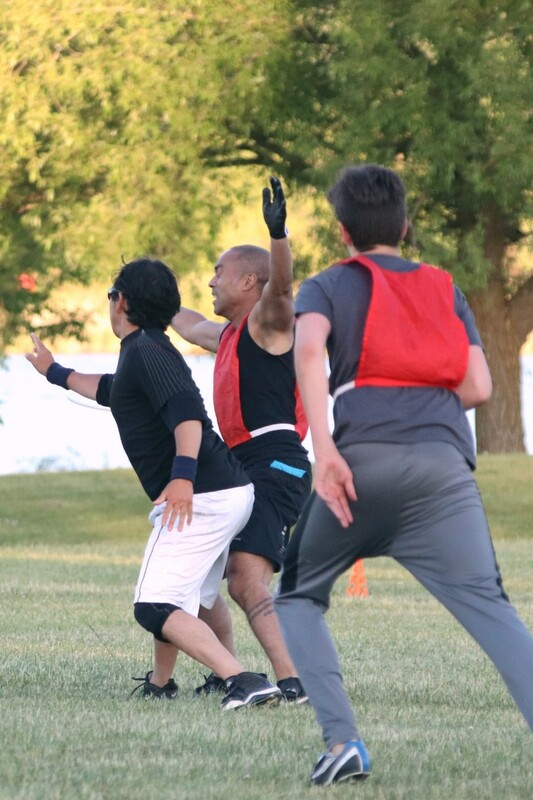 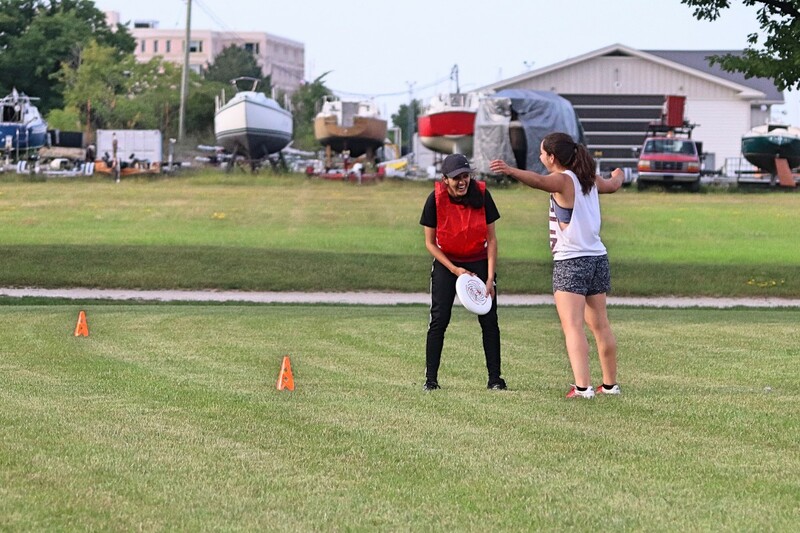 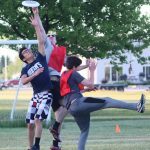 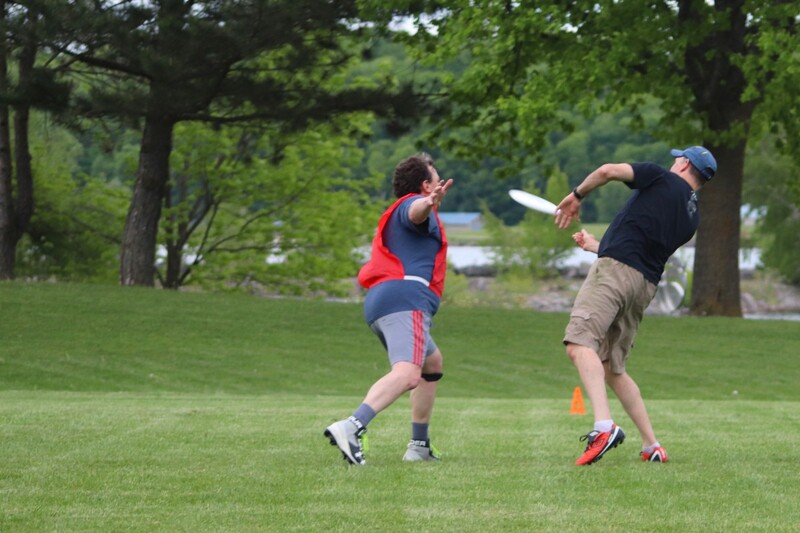 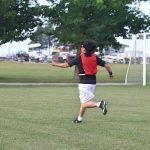 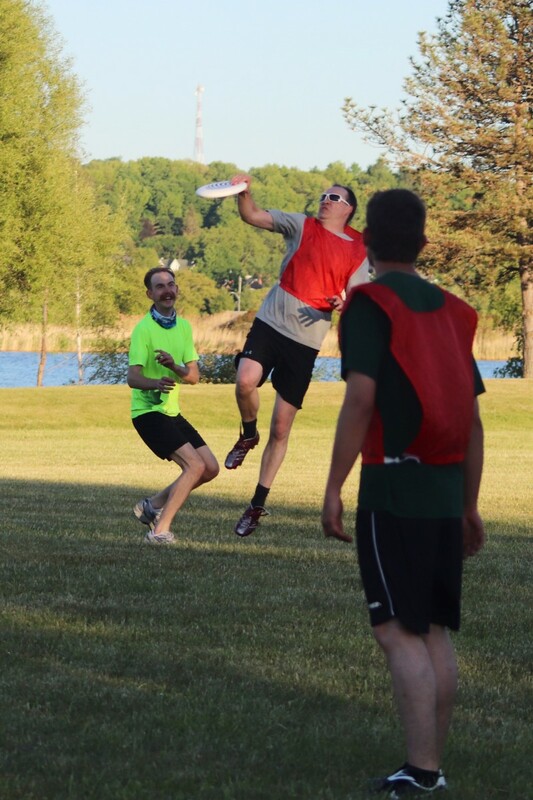 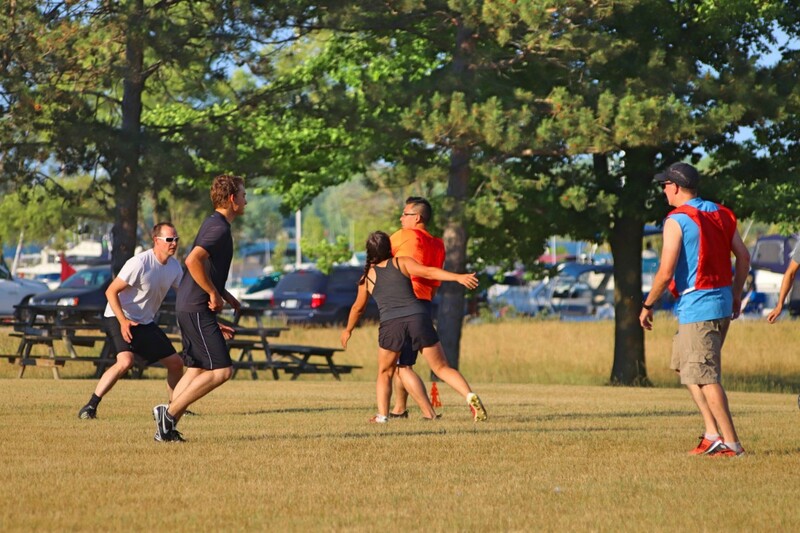 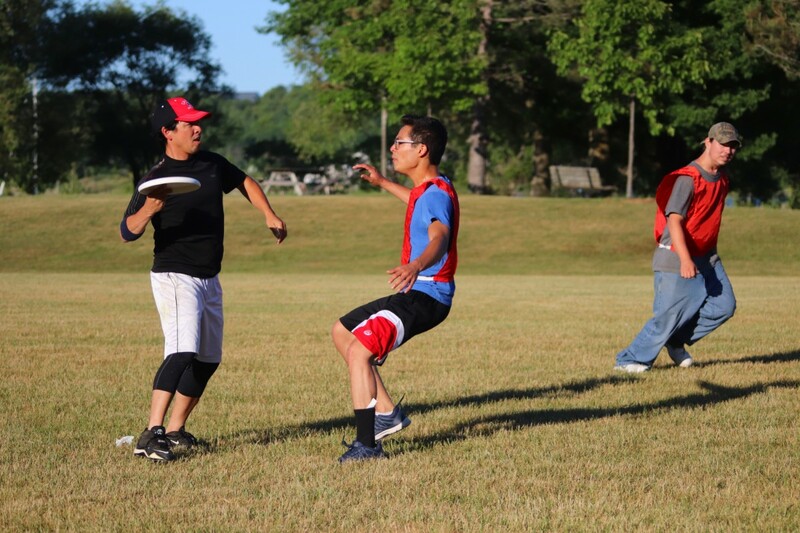 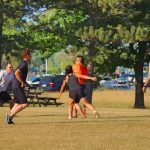 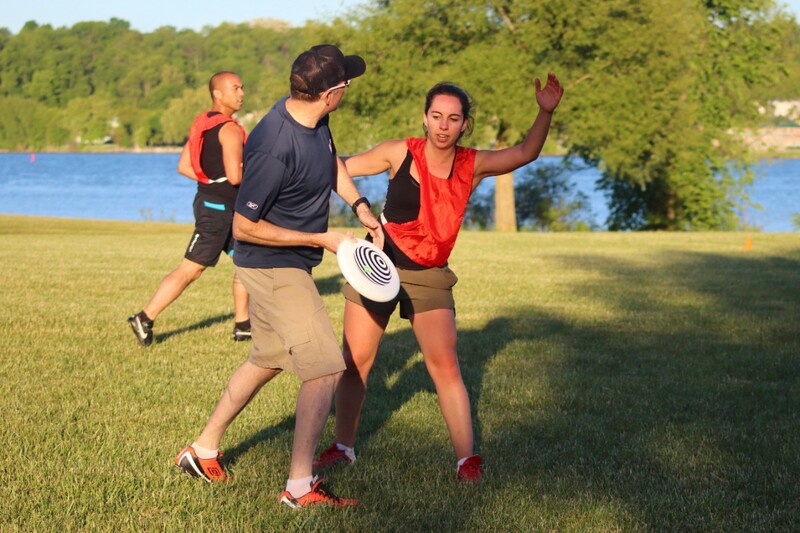 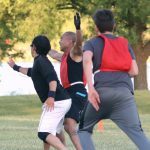 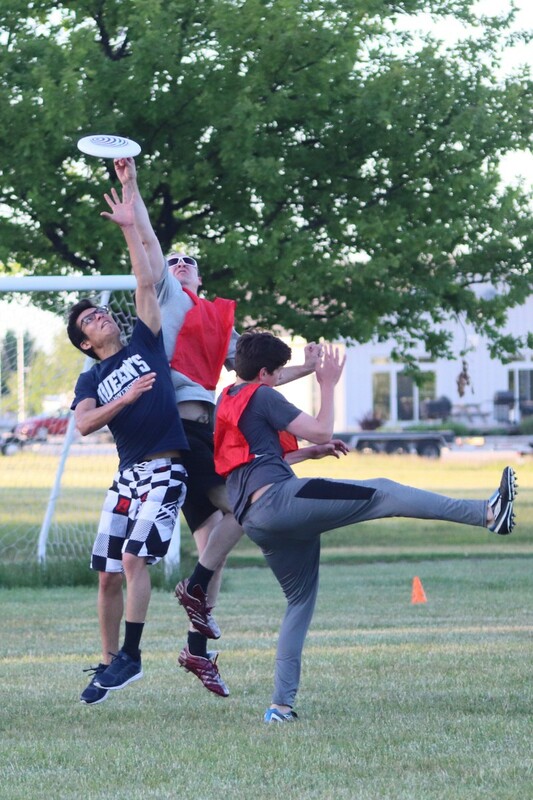 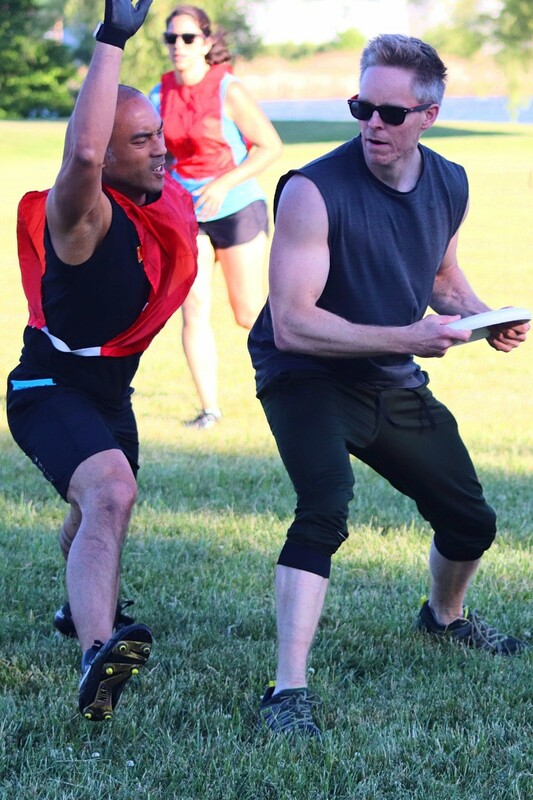 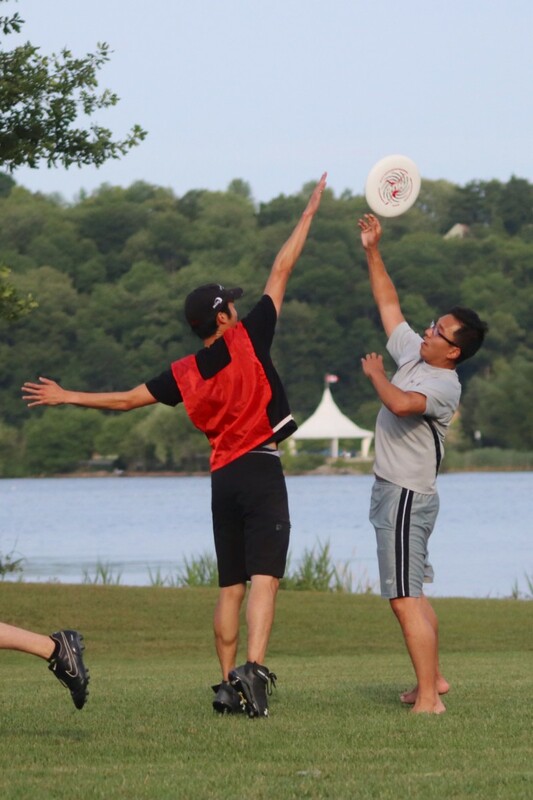 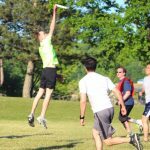 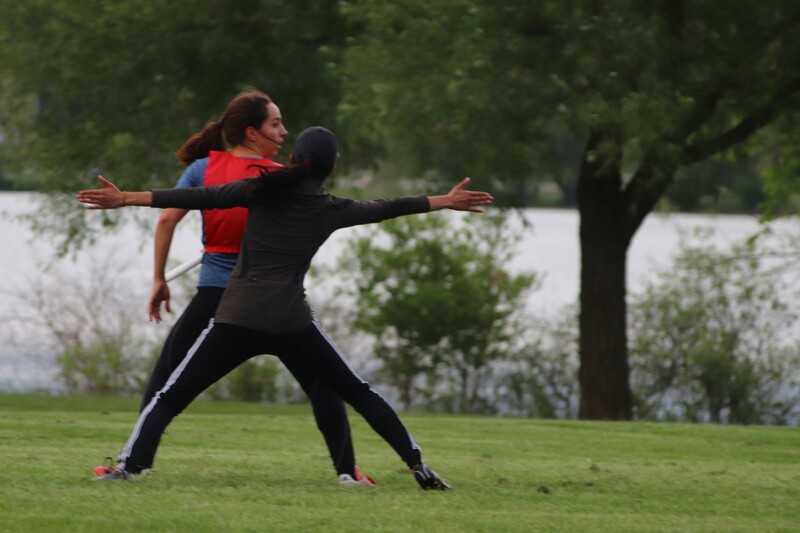 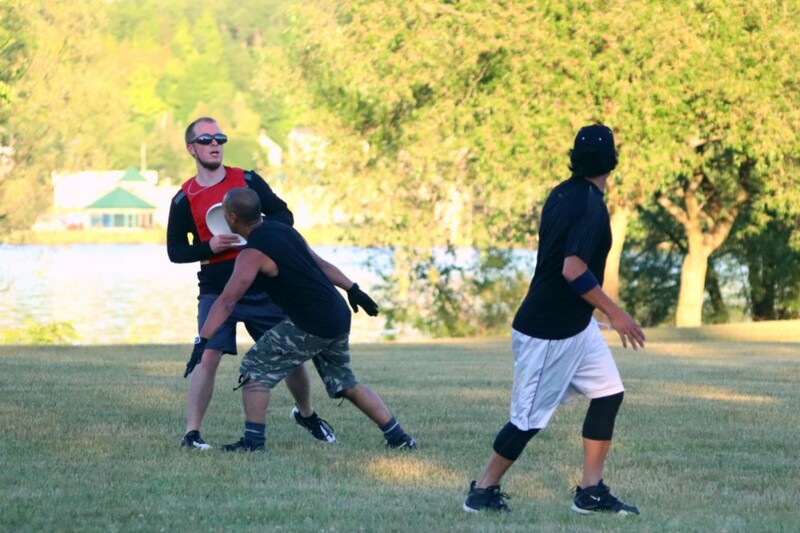 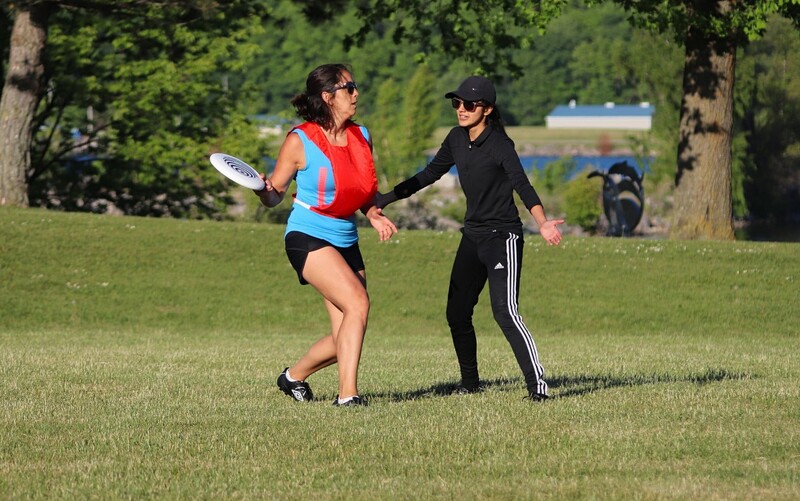 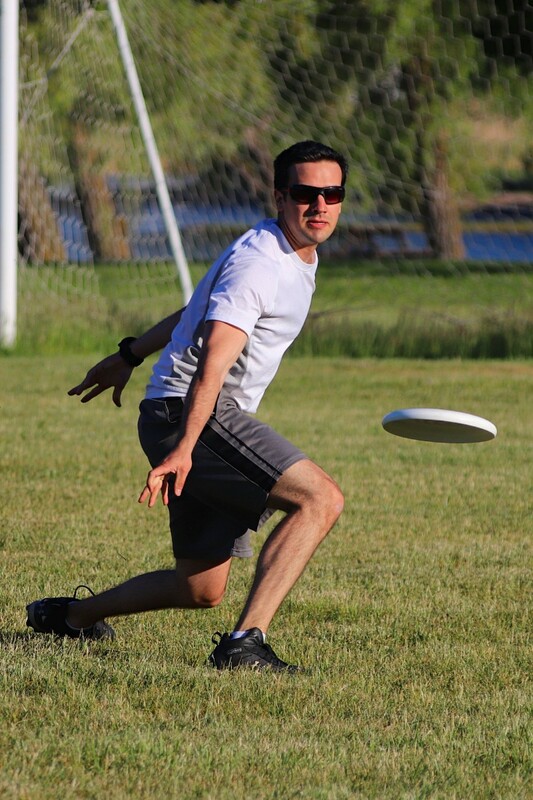 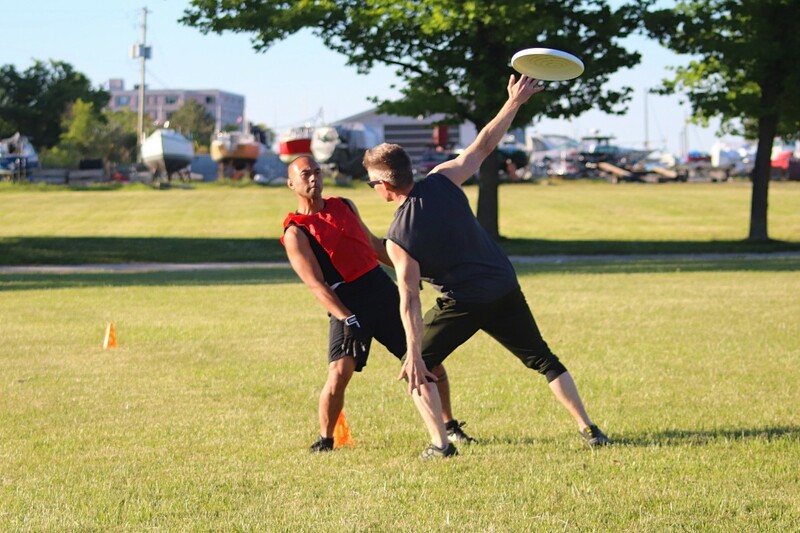 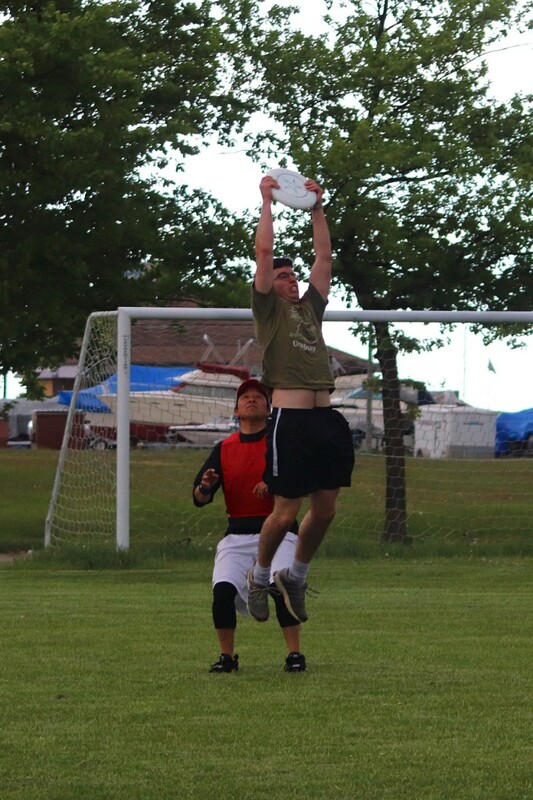 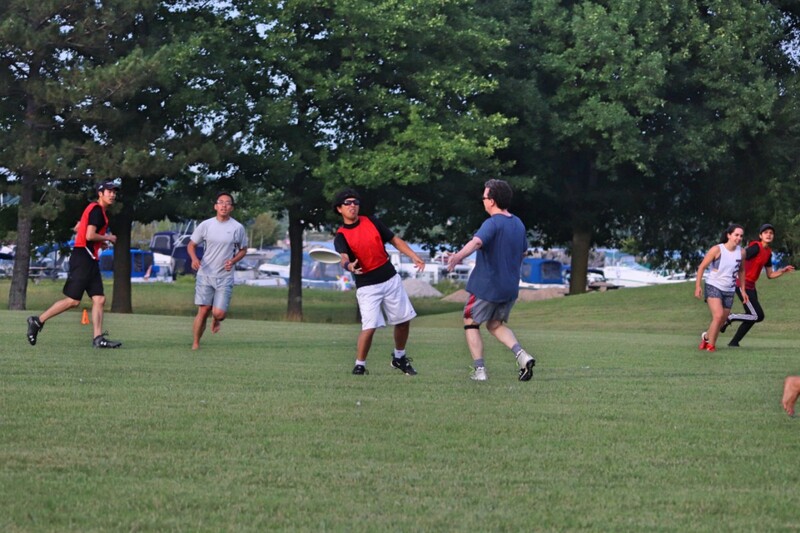 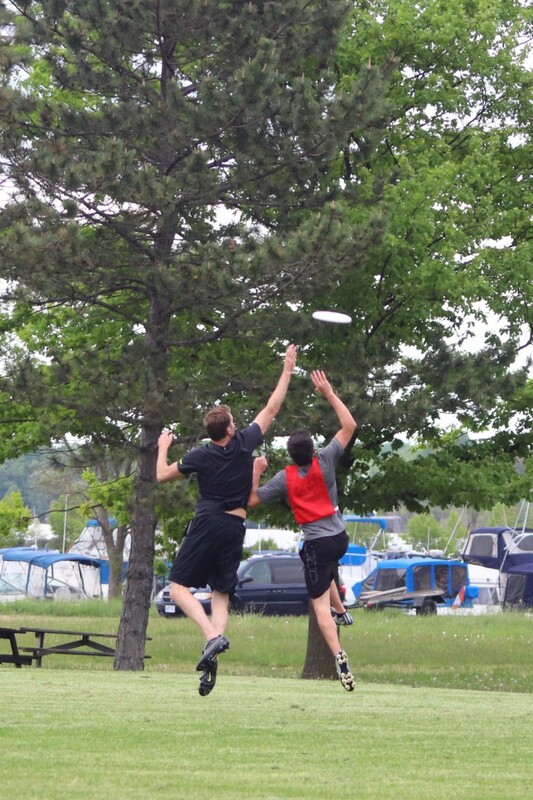 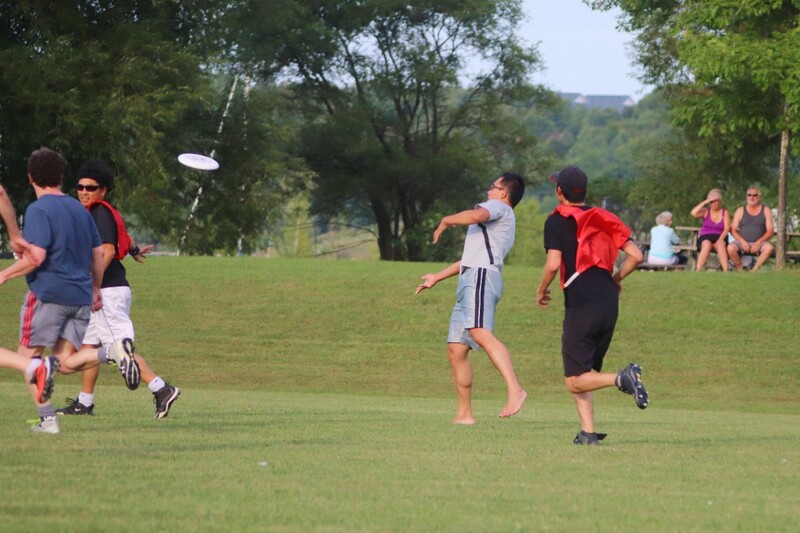 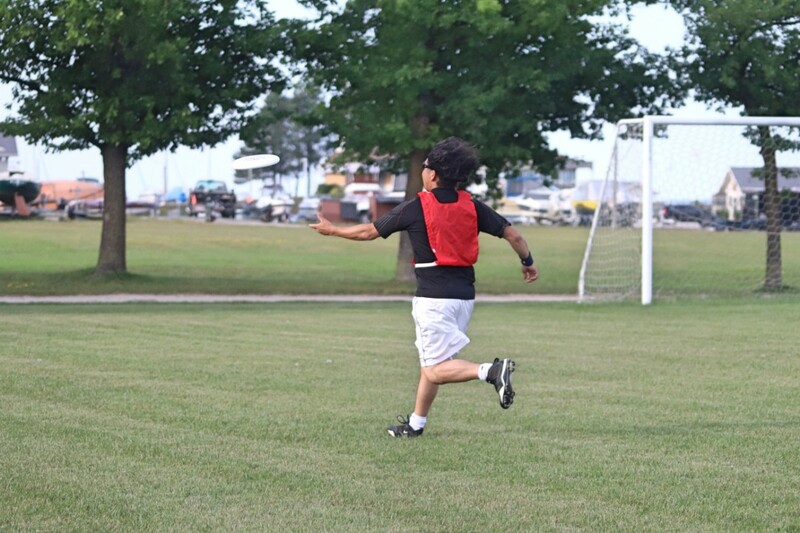 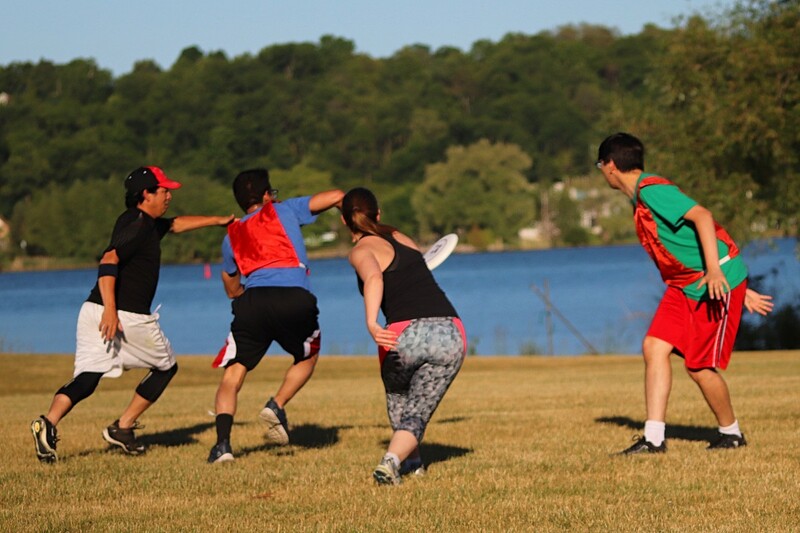 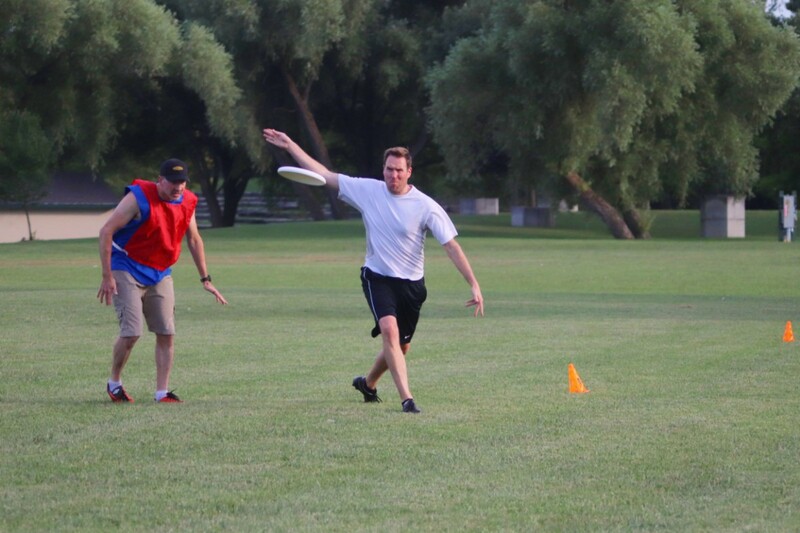 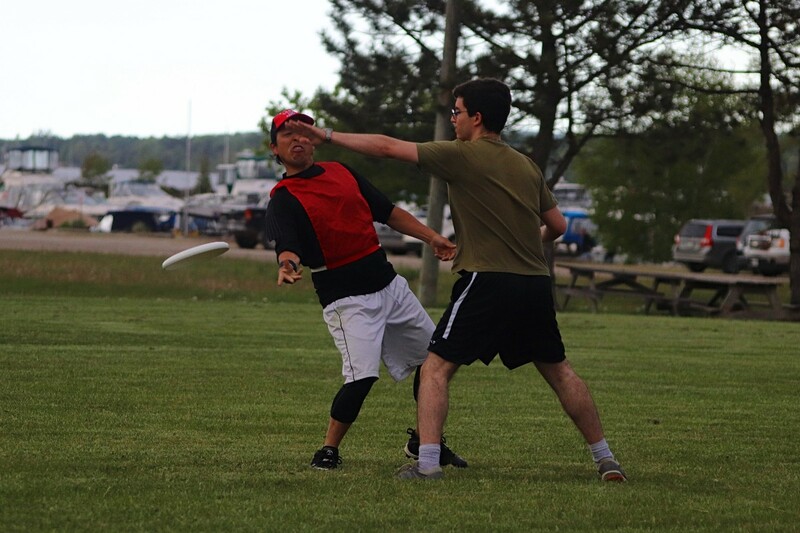 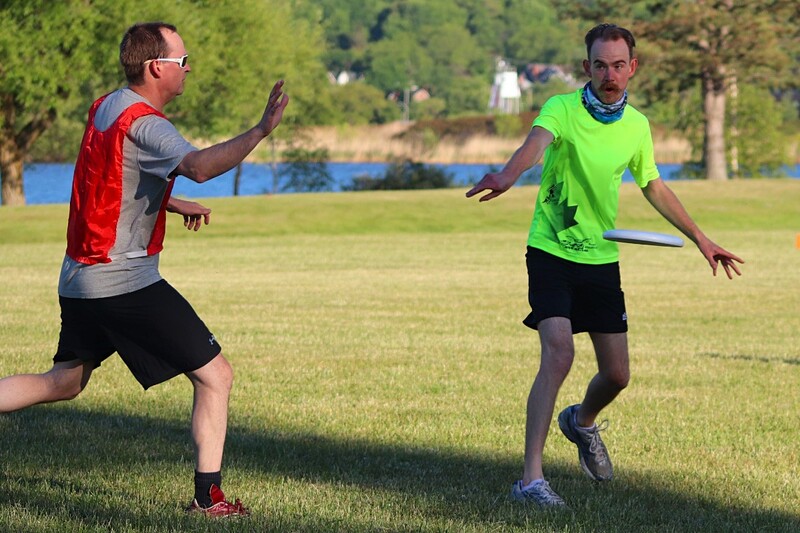 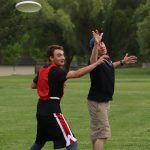 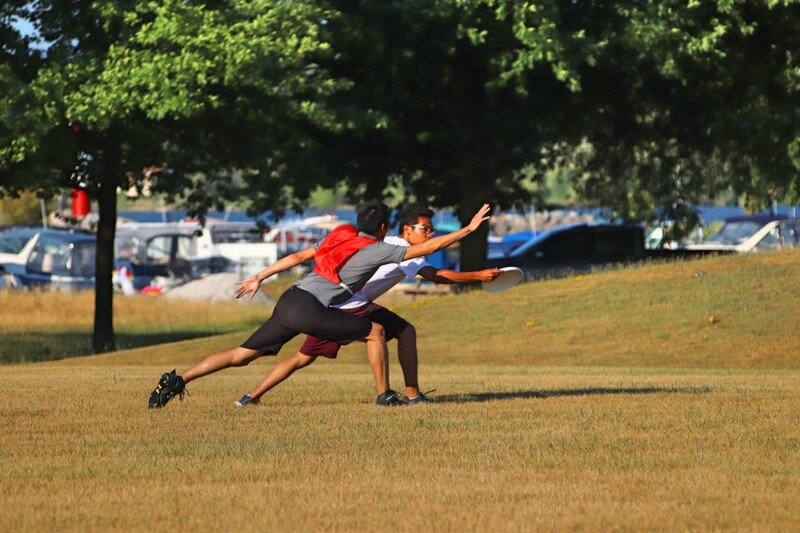 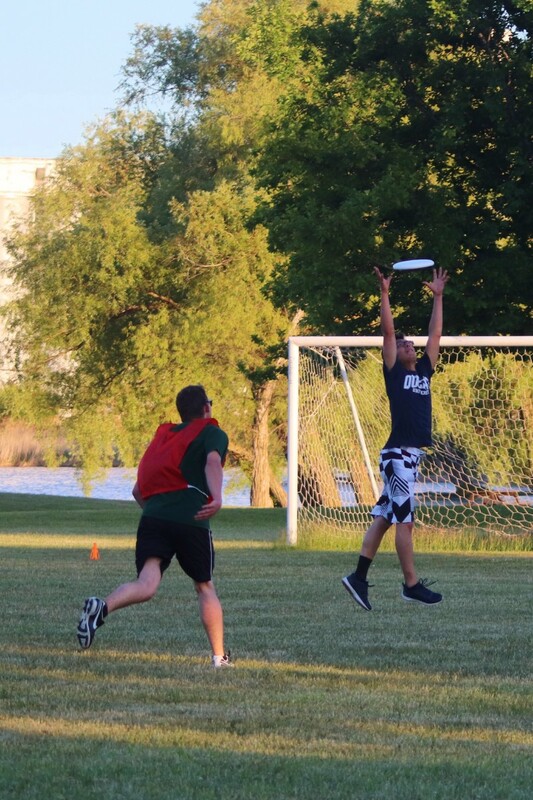 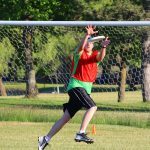 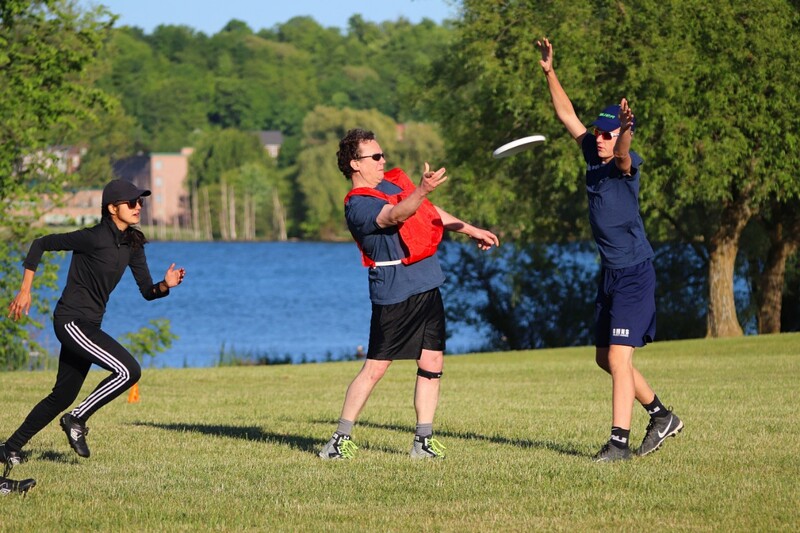 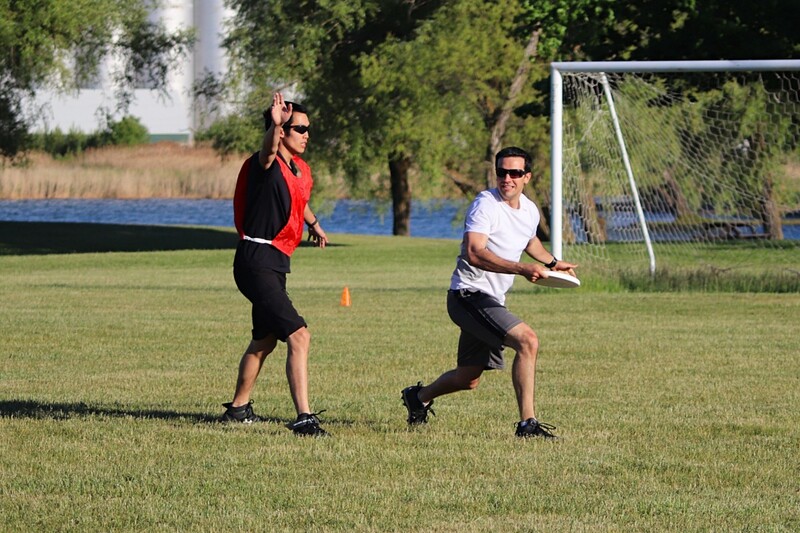 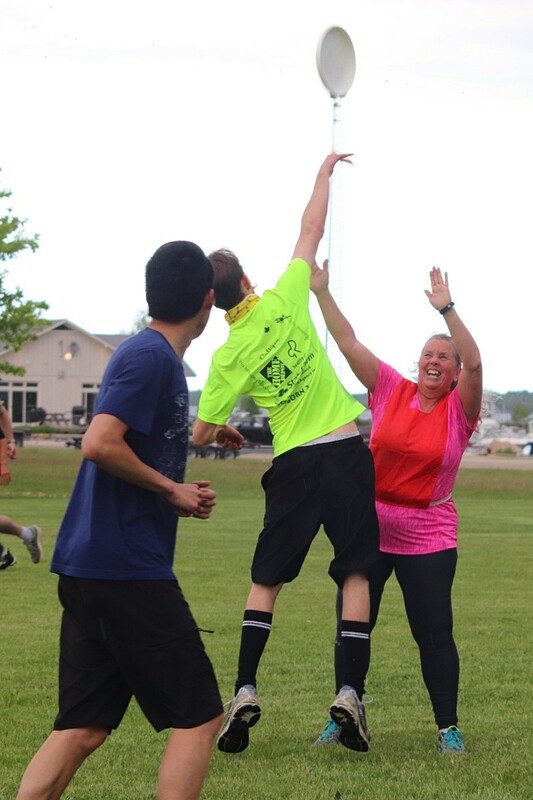 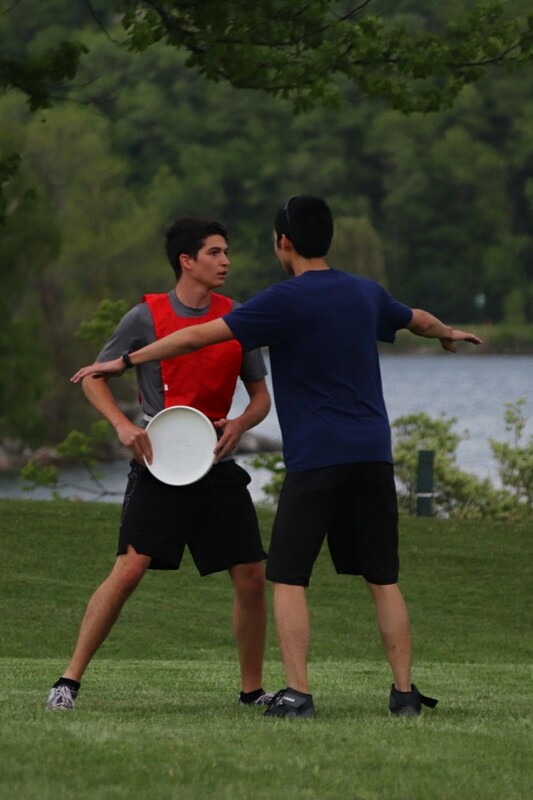 Read more at Local ultimate frisbee players compete in tournament.